Organising a Catholic wedding and feeling a little overwhelmed? Why not let us take care of all your transport needs with our fantastic selection of wedding cars?. Are you organising a Catholic wedding? Between meeting with the minister at your chosen church, planning the evening reception and picking out what to wear, it's easy to feel overwhelmed. Luckily, we're here to take one worry off of your mind  finding the perfect wedding car. 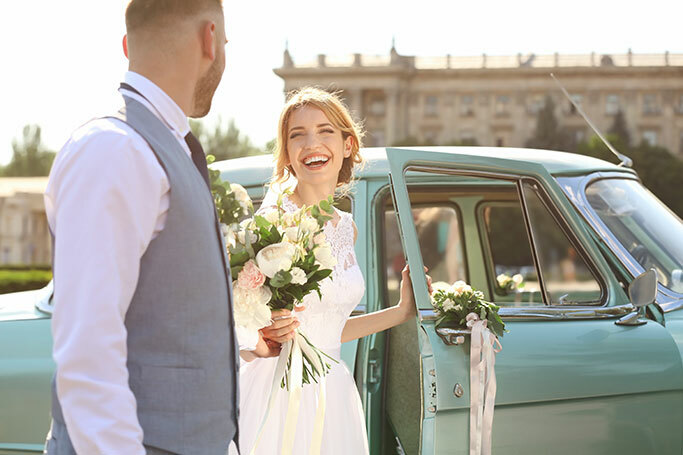 At WeddingCarHire.co.uk we'll help you find the vehicle you've always dreamed of  all for a surprisingly affordable price. We've got a fantastic selection of classic and contemporary vehicles available to hire for your Catholic wedding, from classic Rolls Royces and vintage Bentleys to top-of-the-range Ferrari sports cars, stretch limousines and much more. Whether you want something timeless and elegant or modern and sophisticated, we've got something to suit every budget and taste. Catholic weddings involve plenty of tradition and ritual, so it's important you arrive as relaxed and focused as possible  which is why our vehicles are the perfect choice. 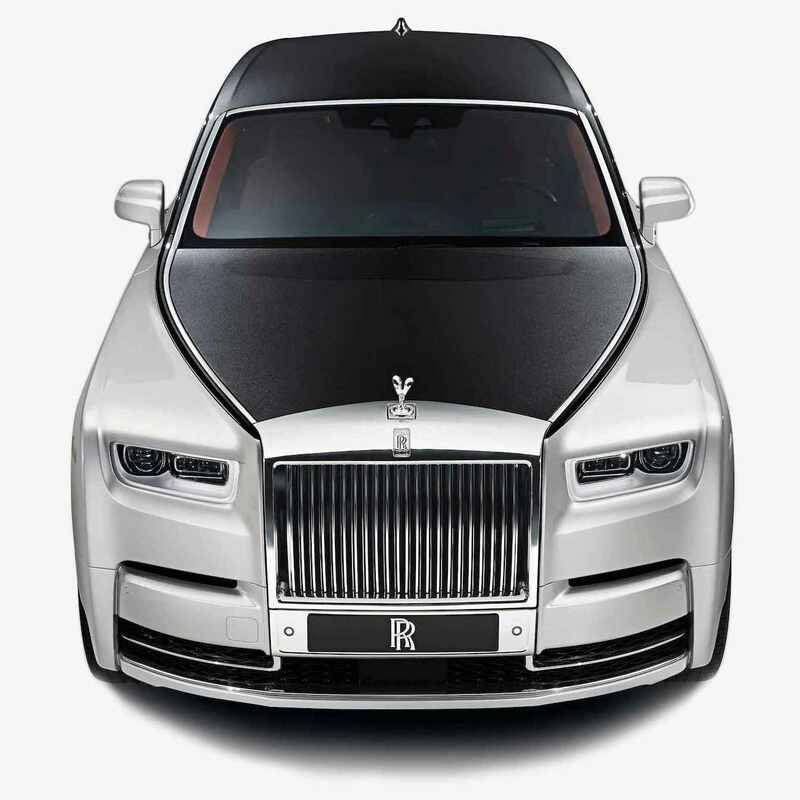 Whichever you choose, you'll enjoy the services of your own professional chauffeur to take care of all the driving and navigating, doing everything possible to make you feel comfortable on your big day. We can even decorate your wedding car with ribbons and flowers in a colour scheme of your choice, ensure your favourite songs are ready on the state-of-the-art sound system and stock the on-board bar with complimentary Champagne! All of our vehicles are fully furnished to the very highest standards of comfort and safety and are available to hire for just a few hours, a whole day or as long as you need. For more information about our great deals on Catholic wedding car hire, check out weddingcarhire.co.uk today.